When it comes to mobile processors, Samsung has a real trump card over most of its competitors. Where rivals rely almost solely on firms like Qualcomm and MediaTek to manufacture their chips, Sammy has its own, Exynos line of SoCs. Thus, when situations arise like last year's Snapdragon 810 controversy, Samsung's diverse inventory of options means that it can largely avoid such drama. Not only that, but often, the Exynos product is superior the comparable offering from another company. 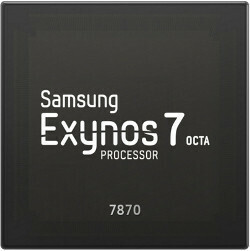 As it continues to expand its chip-building division, Samsung has added a new mobile processor to its line-up in the form of the Exynos 7 Octa 7870, a 14nm chip that takes advantage of the company's FinFET process technology. 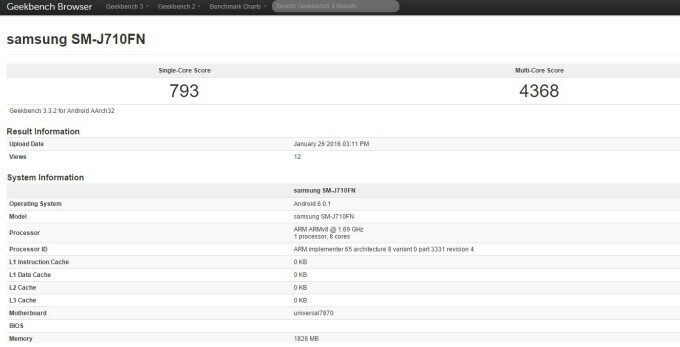 There's a good chance that the J7 (2016) will be among the first in receipt of the Exynos 7870, though there's no telling precisely when Samsung will launch it. With Mobile World Congress just a few sleeps away, the firm may decide to unveil it at the Barcelona exhibition. With that said, the original J5 and J7 weren't announced until June last year, and unless the company plans on making dramatic alterations to its release cycle, it's likely that the J7 will stay in the vault for now. Direct competitor to the S625! That is a dead horse. Qualcomm has learned from their mistakes last year. I don't think that Samsung is able to provide something better than the 2016 SD-Generation. Great mid-range but is it better than the Sd652....Probably not. 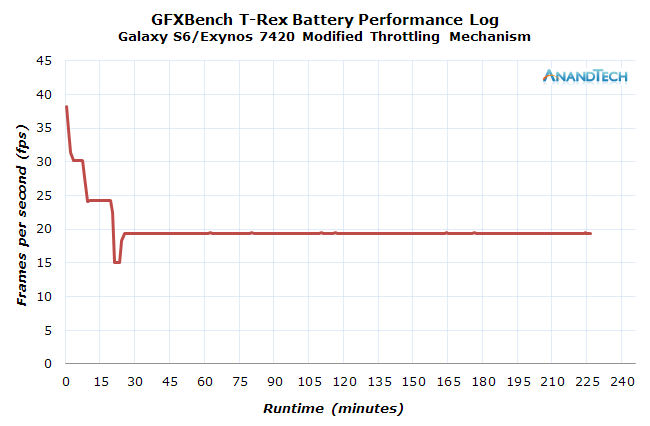 Why not an "Extreme version of the 8990 Exynos with Turbo button, like the Intel i7"....? to be used in limited edition phones or flagship tablets !! I love PA thats continue the propaganda. 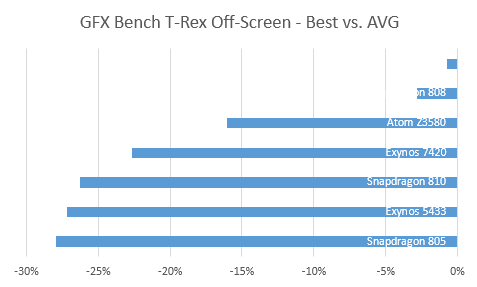 SD810 throttled up to 50% Exynos in S6 also throttle up to 50% :http://cdn.wccftech.com/wp-content/uploads/2015/06/throttling-gfxbench.png http://images.anandtech.com/doci/9330/gpu-throttling.png So yeah its was a bit better in performance but throttled as much. I love when marorun tries to ignore reality and start his own propaganda..
14nm on mid-range is great news for a lot of consumers. Just cause you buy high-range doesn't mean that everything else is s**t. A mid-range with solid autonomy thanks to 14nm process would be a great deal for a lot of people.